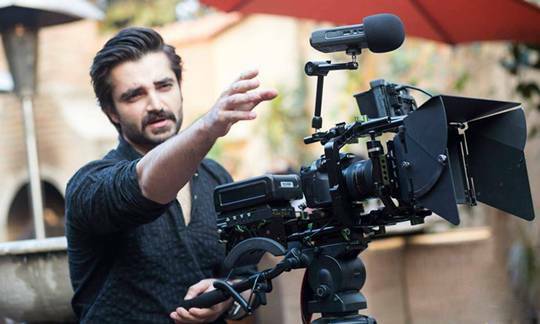 Many Pakistani actors and singer are well qualified but here are 10 of the highly educated Pakistani celebrities who are popular for their acting but their fans also appreciate them for their educational background! It is wonderful to know that many of them have professional degrees in medical, engineering, law and film making. She is an MBBS doctor, graduated from Sindh Medical College in Karachi. 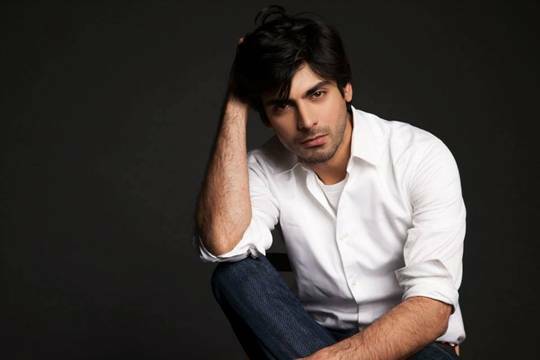 Fawad Afzal Khan is a telecom engineer. He completed his bachelors from National University of Computer and Emerging Sciences (NUCES), Lahore and got degree of Telecom Engineer. He passed the CSS exam and joined the police department. 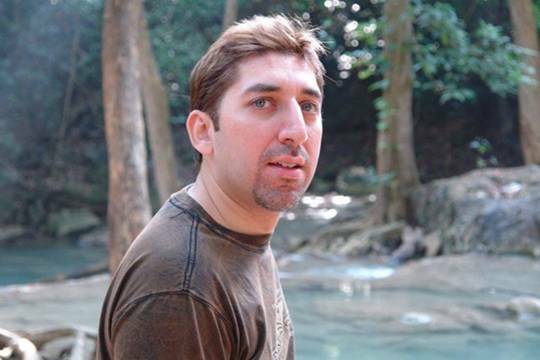 He then left his job for his passion and went to study film making in USA. She is a doctor but famous for modeling and acting. Noman is a lawyer by profession. He has done LLB from Quaid e Azam law College. 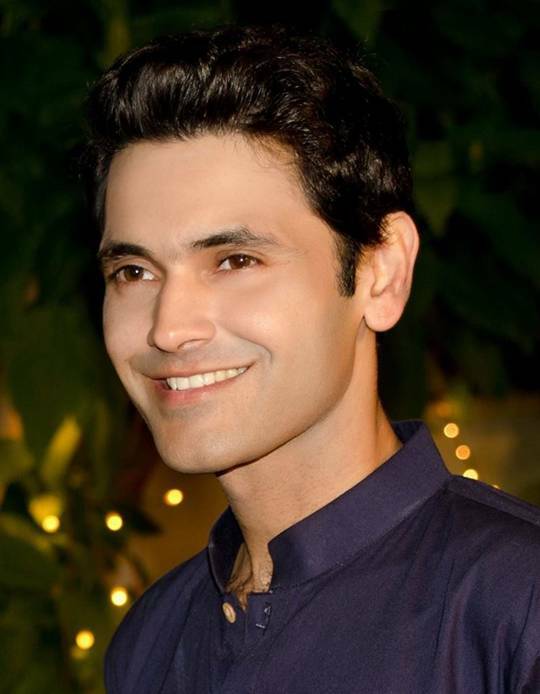 He did his graduation from Government College Lahore and later got a degree in Fine Arts from the reputed National College of Arts. He is a qualified doctor. He graduated from Dow University and is currently working as a trainee plastic surgeon in Liaquat National Hospital, Karachi. After A-Level, she majored in film and video production from Hampshire College, Amherst, Massachusetts, USA. Sami is an engineer. 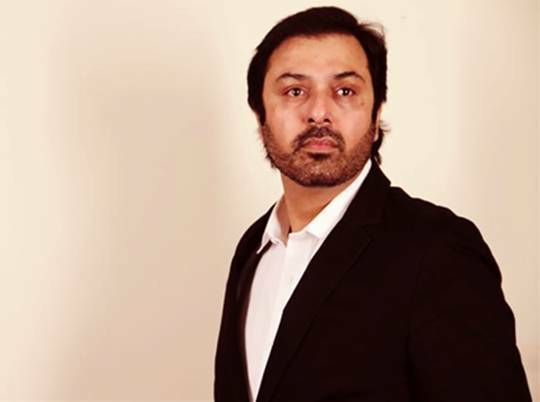 He joined showbiz world after completing his graduation from University of Engineering Technology (UET) Lahore. 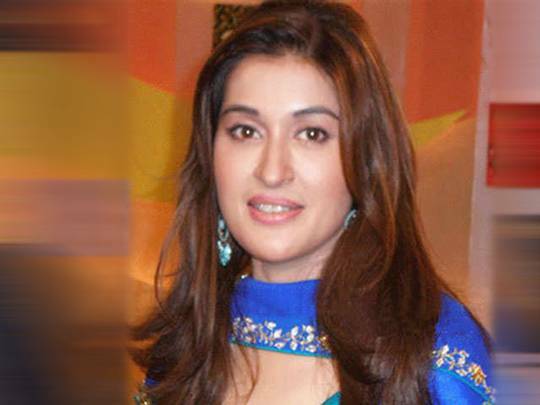 She has graduated in Commerce from McGill University, Canada. He is an architect. 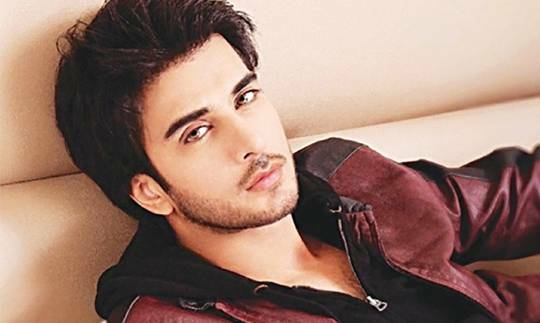 He has completed his studies from National College of Arts (NCA) Lahore. 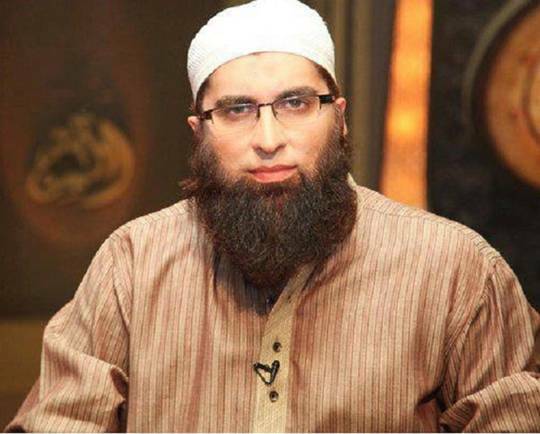 Junaid Jamshed is a Mechanical Engineer from UET, Lahore. 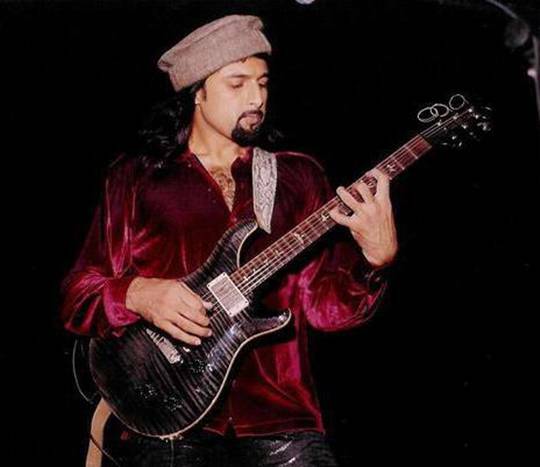 Salman Ahmad is a trained medical doctor. 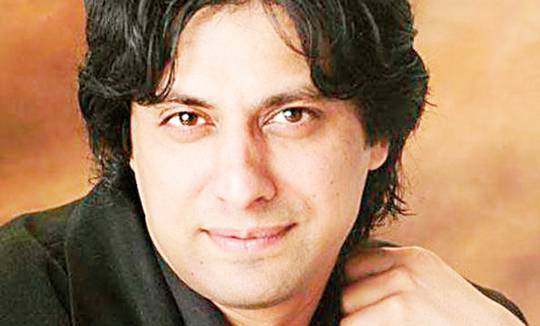 Jawad Ahmed has got a degree in Mechanical Engineering from UET University of Engineering and Technology Lahore. 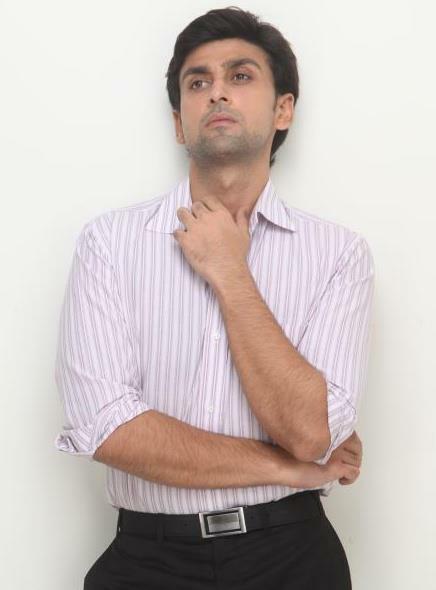 He has done MBA from Imperial College and MFA in Academy of Art University. He is a professional filmmaker.